We do much more than provide expert technical reports. Our job is to become a proactive part of our clients' design team, and actively promote and support redevelopment through interaction with a broad range of stakeholders. Dialogue and collaboration is always part of the journey to the right solution, and it is at the heart of everything we do. Safe passage through the planning system, particularly on challenging marginal sites, is rarely just a matter of ticking some boxes with the Local Planning Authority and relevant statutory consultees. Managing stakeholder expectations through a complex and sometimes staged process is key. It requires a firm grip of technical matters and their interaction across disciplines, as well as an appreciation of the subtlety and nuance of negotiation. Our work routinely encompasses the full spectrum of planning processes, from early stage scoping and screening assessments, through to planning support at outline and detailed stage and discharge of conditions. 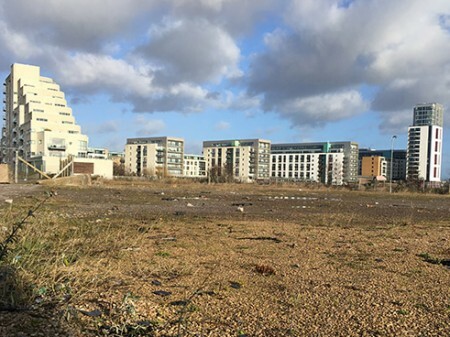 No matter whether the project constitutes permitted development or requires a full Environmental Impact Assessment (EIA), our team speak the language, and we understand the requirements of the planning processes. 'Our EIA experience comprises the authoring of chapters on subjects including; contaminated land and ground conditions; geology and hydrogeology; water resources and drainage and geoconservation. We have the expertise to input to the climate change, human health and risk of major disaster/ accident topics introduced in the 2017 EIA Regulations. 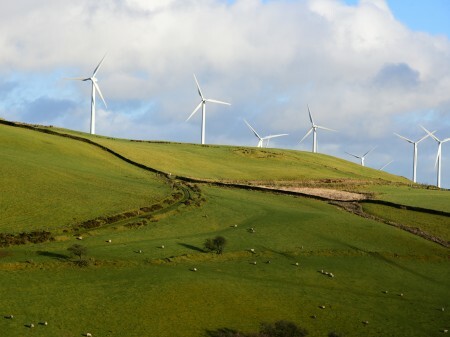 Our EIA work has encompassed a wide range of developments, from windfarms to large residential developments, from new schools to minerals extraction and infrastructure projects. drop us a line and we'll be in touch soon.